To commemorate the release of the PlayStation Classic, PS.Blog Staff conducted an interview with various game creators for titles included in the PlayStation Classic. Among those games is Resident Evil: Director’s Cut. 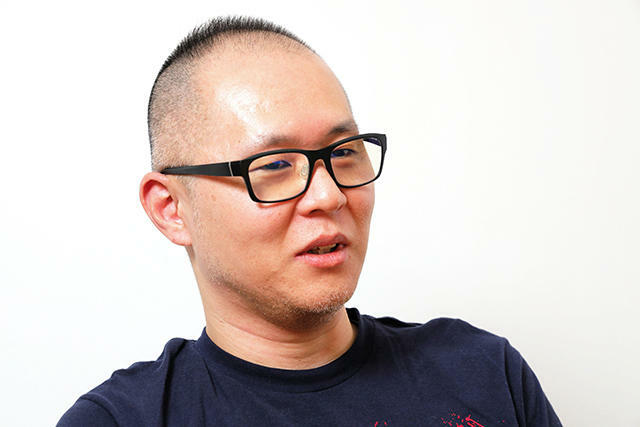 PS.Blog conducted an interview with original staff member Kazunori Kadoi. The contents of the Japanese interview are translated into English below. The English translation has been written by Alex Aniel. Please note that this interview is not authorized by either PlayStation or Capcom, and should be used for reference purposes only.﻿ The original Japanese webpage can be found here. All images in this translation have been taken from the original PS.Blog. "Resident Evil: Director's Cut," included in the "PlayStation Classic" launching on Dec. 3 (Mon. ), is an enhanced version of Resident Evil, the game that brought new life to horror games and shocked the world. "Resident Evil," the Survival Horror game in which one must escape from an isolated mansion while battling against creatures that draw closer and closer. The game, released in 1996, initiated the horror game boom, paving its way to becoming a global hit series. An enduring masterpiece, the game received additional content and new scenes in the form of this "Director's Cut." In this game, the origin of the series, one can enjoy a fear that arouses the human instinct. 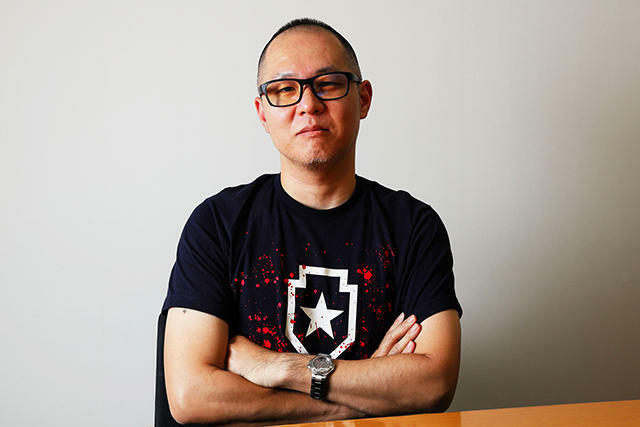 We spoke with Kazunori Kadoi, who worked on "Resident Evil" as a Planner and is now serving as the director for "Resident Evil 2." which launches for PlayStation 4 on January 25, 2019. The basic concept was to "somehow create something scary"
Kadoi-san, please tell us about your involvement with the development of Resident Evil: Director's Cut ("REDC"). What what the development team environment like at the time? 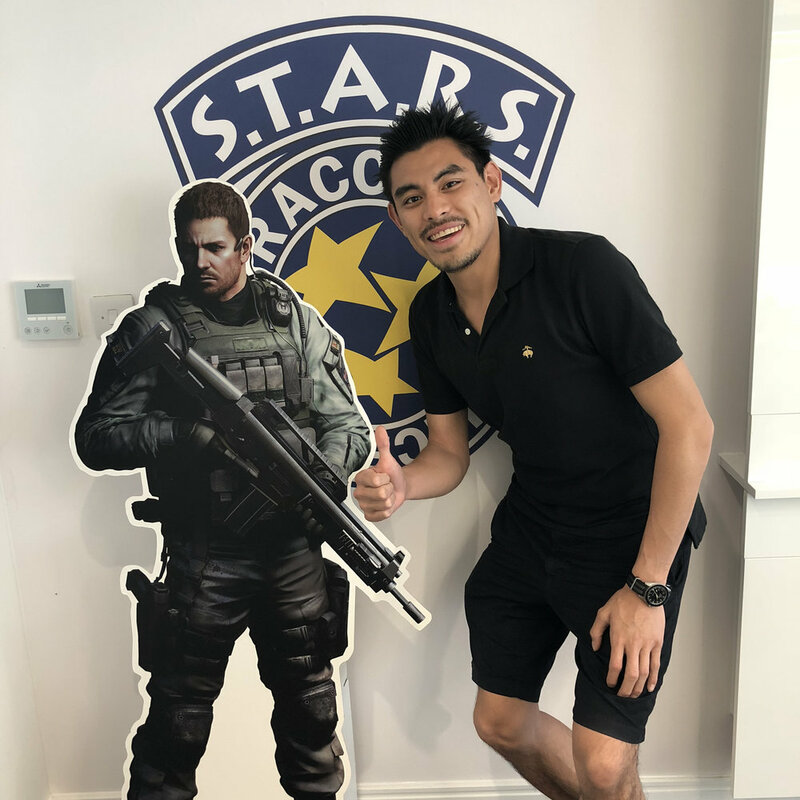 The "Resident Evil" series is a big name today, but at the beginning, the project was a small-scale effort taking place in some obscure corner in the company, where a group of relatively new employees were gathered together to do whatever they wanted. The team didn't even have a name. The team began with just 5 or 10 people, and eventually ended up at about 40 to 50. The leader of the team, Shinji Mikami (currently the head of Tango Gameworks), was also still young at this time, with the group comprised of those in their 20s. It was a lively atmosphere full of people willing to take on challenges. What was the concept behind the game's development? The first goal for the game was to "somehow create something scary." Therefore, everyone would gather around to watch horror movies in order to do research. Among all this, the Planning Men all played through a horror game Capcom released in the past, and decided that it would be a good idea to take its frightening scenes and scariness and reproduce them in a 3D world. When people think of the "Resident Evil" series, they think of zombies, but what actually led to the inclusion of zombies in the game? Our first goal was to create a horror game, but beyond that, Mikami-san was a zombie movie enthusiast, which I believe is how the zombies ended up in the game. When I joined the team, they had envision the game having various enemies that would appear in each stage. In the end, the zombies ended up taking center stage. What were your impressions of PlayStation at the time? We began development of the game right after the system launched, but the market at the time was still focused primarily on 2D games, and people were wondering how 3D games would turn out. We hadn't developed much knowledge of 3D games at the time, so development itself often involved a lot of shots in the dark, so to speak. Also, doesn't the first PlayStation's start-up sound have this mysterious, yet ominous kind of feel to it? The sound has left a lasting impression on me personally, and I've from many people who very often played through "Resident Evil: Director's Cut" that the start-up sound effectively became part of the flow of enjoying the game itself. Were there any difficulties in developing for PlayStation? Compared to modern consoles, PlayStation had quite a small amount of memory, so there were a number of limitations, such as being unable to couldn't include a lot of motion or characters on the screen. However, that allowed the Planners to show their hands. They wanted to devise enemy placements in ways that would mask those limitations. The game couldn't feature a high number of camera angles either, so doing so would exceed the system's limits, so we made adjustments to show the view from one side. It was interesting to brain storm amidst such limitations. Oct 11 The Itchy, Tasty Podcast Episode 0: Ports, ports and more ports!